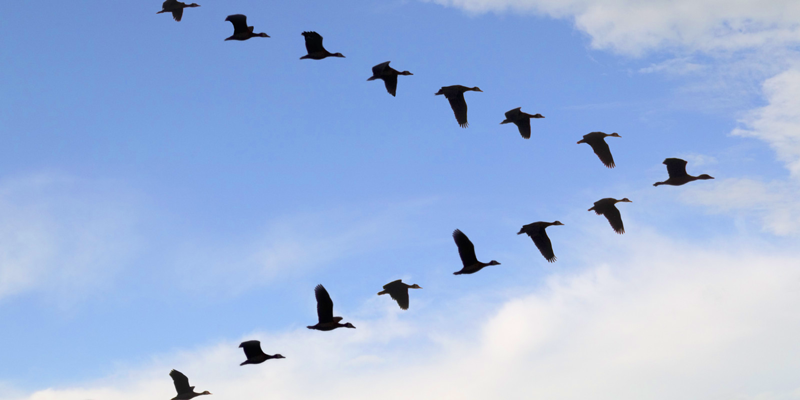 In these times of dynamic, fast change – being a leader means you are adept at Extreme Evolution: Keeping pace with the forces of change to grow, retain customers, capture new markets, and improve performance. Over the past 15 years working with companies and leaders, helping them understand culture change: When to do it (and when not to), how to approach it, and what are the big barriers – I have learned a lot about the process, especially what doesn’t work! When should you work on your culture? The #1 goal of culture building. The #1 barrier to a high-performing culture. Culture is often viewed as mysterious territory – the fluffy, soft side of business. However, when performance is not optimal, or growth and profit are declining, leaders often feel “our culture is broken” or “our culture is not performing” – as if it’s a separate entity. New strategy or growth plan. In each case, these events tend to slow performance when you don’t address culture properly. Culture is not a personality change for your company. 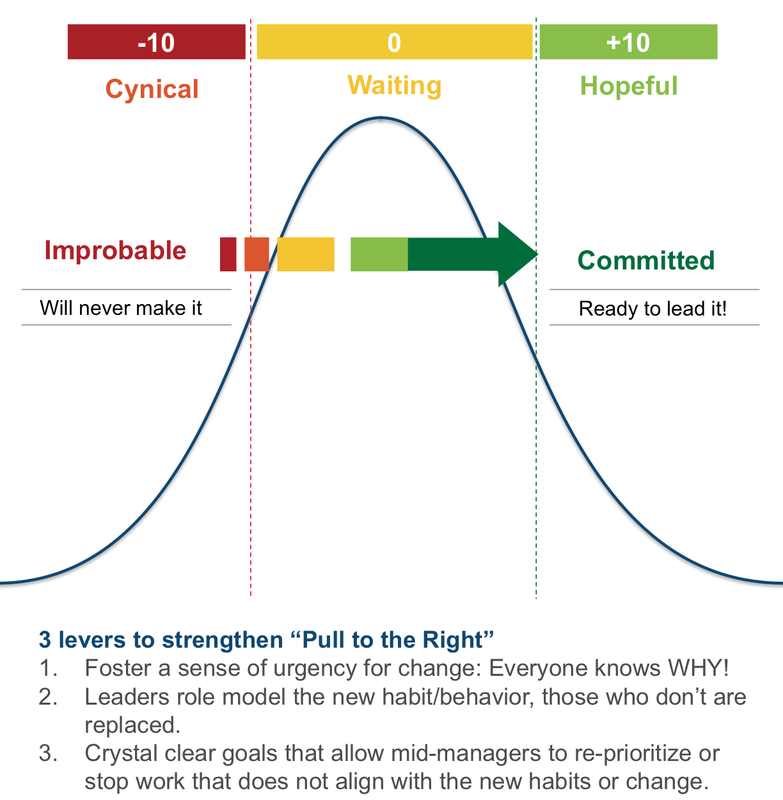 It’s about fostering an aligned, excited, clear workforce that is on the right track to winning – and at no time is that more important than when you have just gone through a big change. During change, people become confused. Often, people are increasingly confused by multiple change initiatives have been piled on top of more change: Reorganization. New leaders. Expansion. Mergers, or strategic alliances globally. People no longer understand: Who are we? Where are we headed? Who’s doing what? How do we define winning? How am I connected to the results? What is expected of me? In the face of this confusion (and absence of clear and consistent “Why” messages from their leaders), people simply keep doing things the ways they’ve always done them. What you may feel is resistance to change … is more about Change Fatigue. However, there are people who are eager to see meaningful change, and who want it to succeed. These people often are frustrated when the organization doesn’t listen to them. The goal is to harness these positive voices for change into a unified voice, that can rally people who are on the fence. When you ignore these people who have been vocalizing the true need for change, the voices of the dissentors and resistors are often the loudest. Find your change leaders. Empower and enable them to lead your change. That’s the simplest way to shift the culture and create momentum toward new levels of performance. Don’t rock the boat here – you’ll never get ahead. If it’s not broke, why fix it. This too shall pass – just wait long enough and they’ll forget about this change too. Our customers are a giant headache. We know best what it takes to succeed (hubris). To shift these beliefs, takes a company-wide dialogue – people change their mindsets when they feel they are being heard. If you don’t have the patience for this, just imagine what NOT changing these will do to your hopeful future. 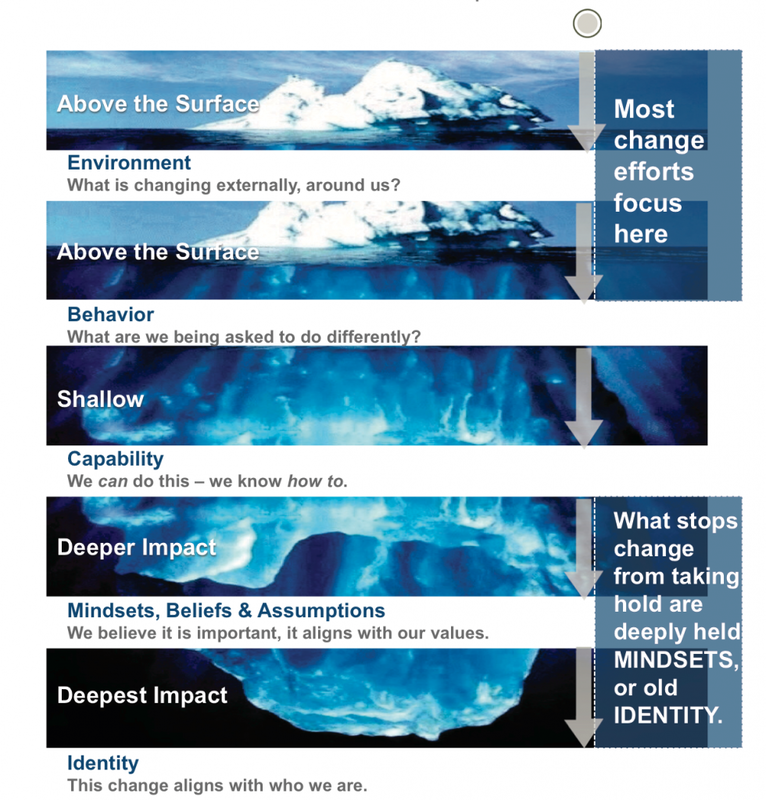 What beliefs are holding your organization back from building a change-friendly culture? How do these anchor your business from achieving the next level of performance? What habits would we change in this culture, if we had the power? Taking time to lead discussions that allow people to discuss these questions will naturally unearth many important beliefs – which can keep you stuck or help you move forward. Take to heart, that culture building is about aligning people to change … when you plan and approach it more as a social process, versus a marketing campaign … you’ll win more hearts.